Stress. It is something that we all experience. From kids at a young age that have pressure in school with homework to the elderly who might deal with it as they face health issues. Stress is never something we want to experience. This posting is dedicated to helping provide you with some tips on how to manage your stress. 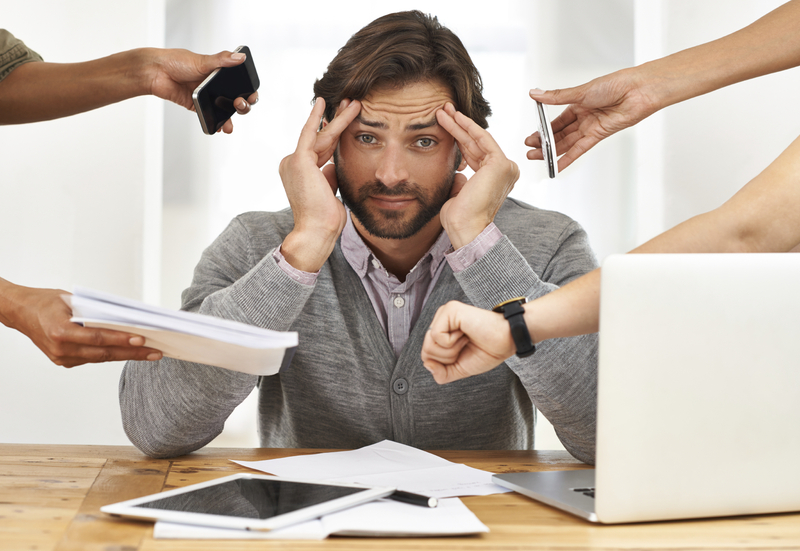 One of the most important aspects to realize is that stress is normal and it is everywhere. It can be positive such as a stress that might cause us to perform well in order to get a promotion at our work place. It can also be negative. If we can’t figure out a way to get a break from it, we can’t relax and it can cause our body to respond in a negative way such as with a headache, body aches, high blood pressure and depression. Good news is there are ways to cope with and help manage stress! 1- Take a break from what you are doing. Try to take a walk or get up from your desk. 2- Try to get some exercise. Walking is sufficient. Go outside and take a walk! 3- Try to eat a balanced meal that’s full of vegetables, fruit, fish and proteins. 4- Try some positive thinking such as “I can do this”, “I am smart”, “I am capable” or “I know this”. Sit on a comfortable chair with your feet flat on the floor and your hands folded in your lap. Close your eyes and try to relax your muscles. Use your stomach and diaphragm muscles to take in deep, slow breaths of air. Focus on each breath and allow each breath to fully come in and then flow out. Take nice and long deep breaths for about 10-15 minutes. Slowly open your eyes and take a few moments to feel how relaxed you are before continuing with your day. Benefits of deep breathing are many an include relaxation, stress reduction, reduced blood pressure and a sense of calm. These can all help you also feel refreshed and energized! My hope is that next time you start to experience stress you can try some of these techniques to help reduce it. Remember that it is normal to experience stress! Additionally, it’s important to have coping techniques to deal with it. If you have any questions about stress or how to help manage your stress, please contact us today. We would be happy to talk with you!